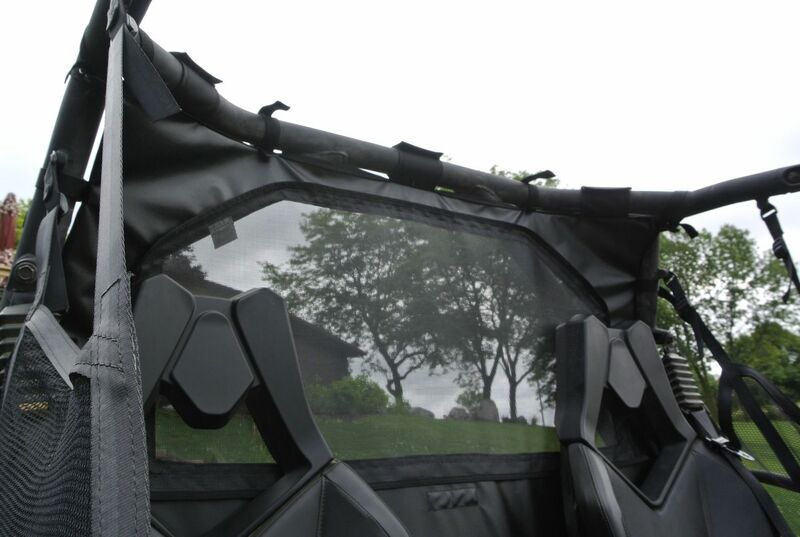 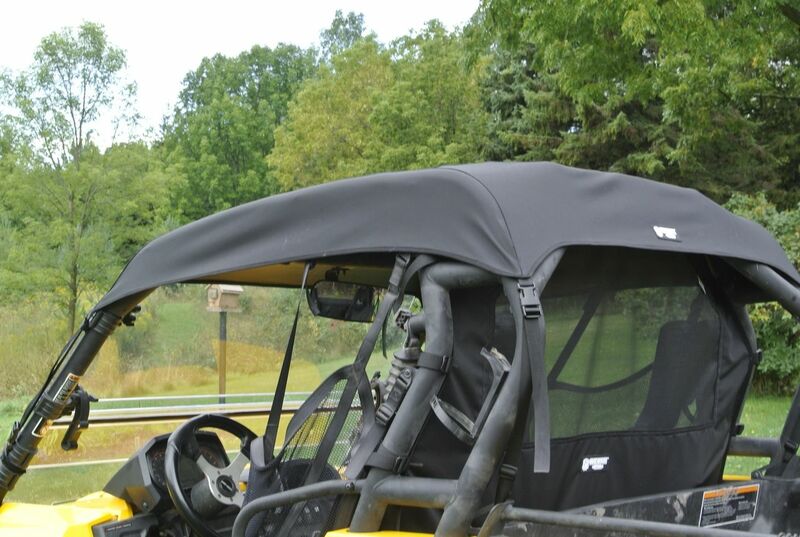 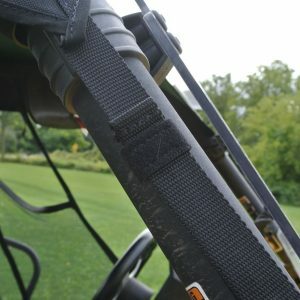 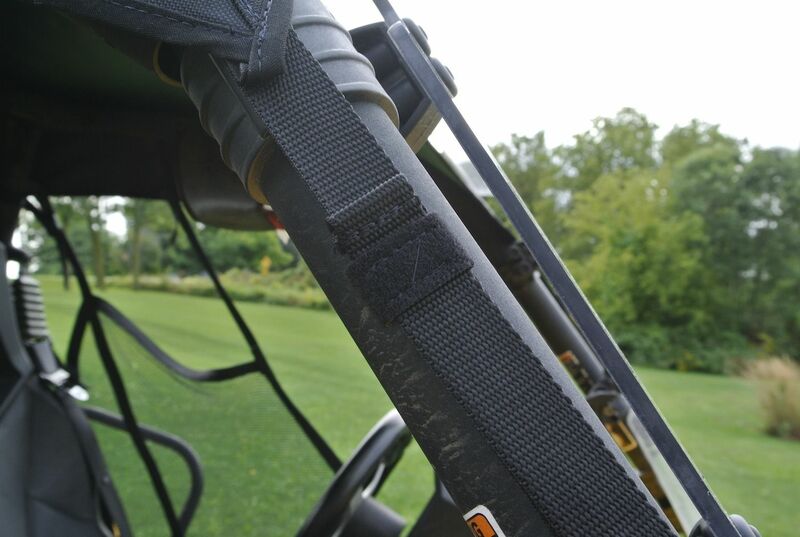 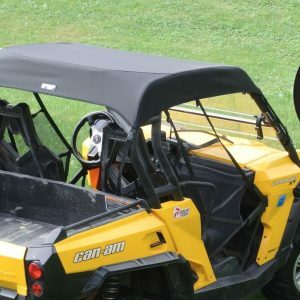 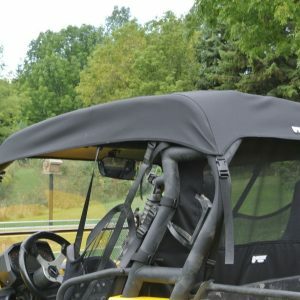 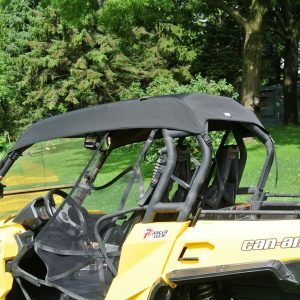 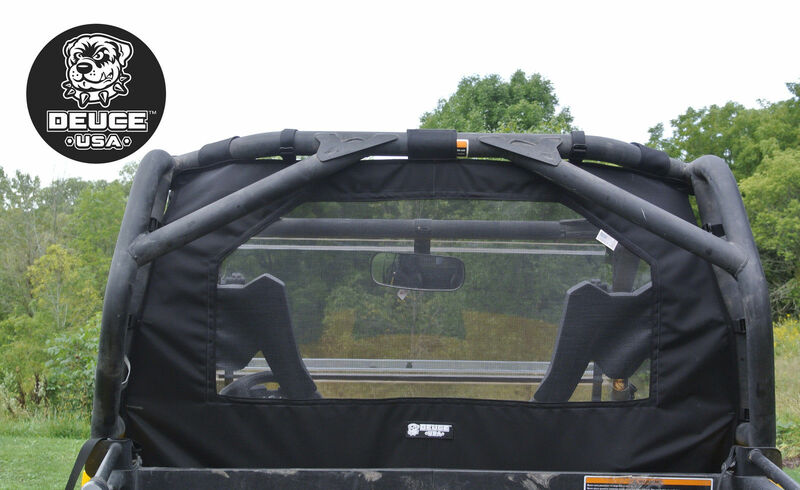 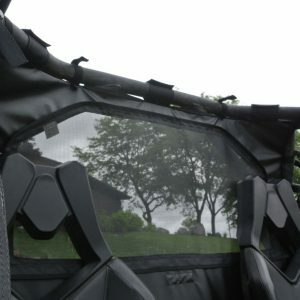 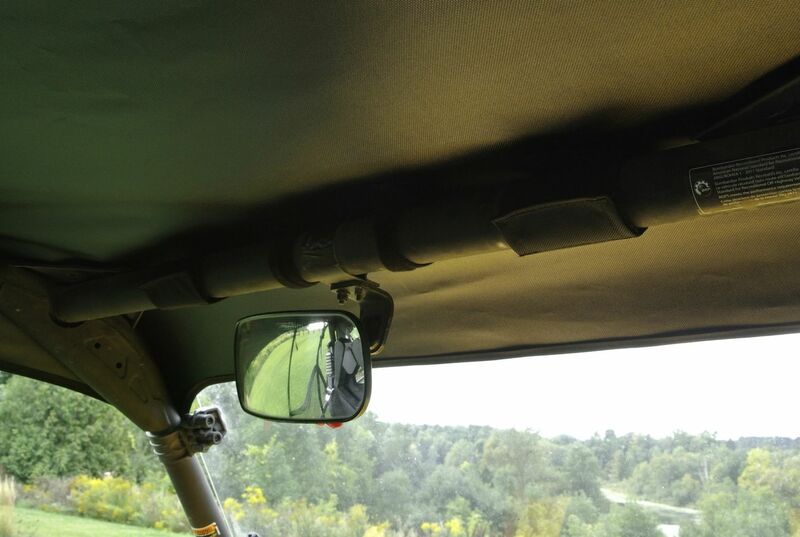 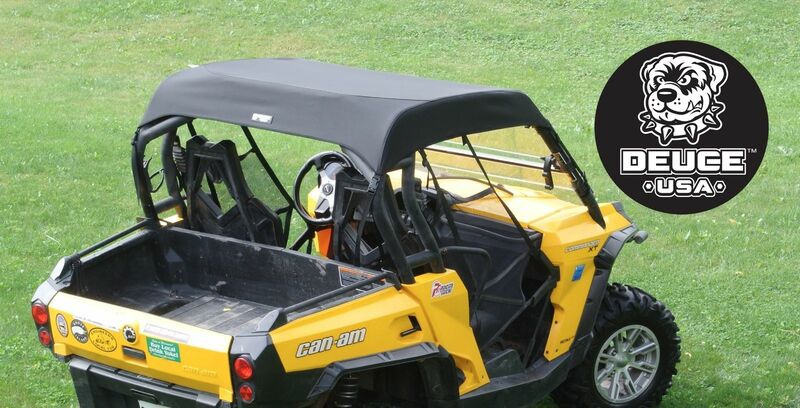 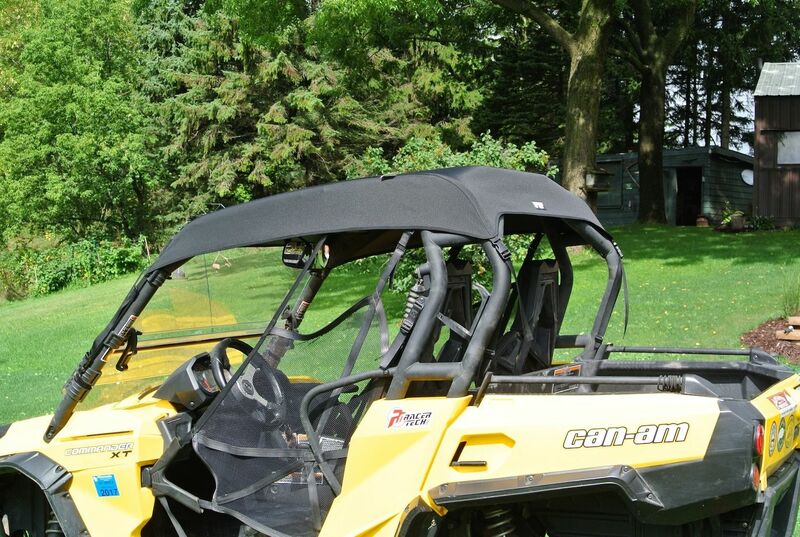 Rear screen is manufactured with black Awntex mesh fabric. 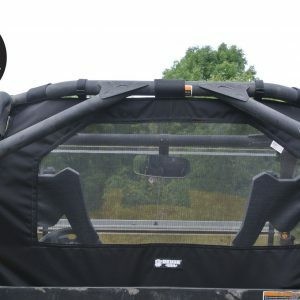 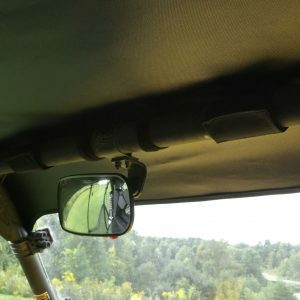 Like all soft tops, it is recommended that you remove and stow this product before trailering your vehicle. 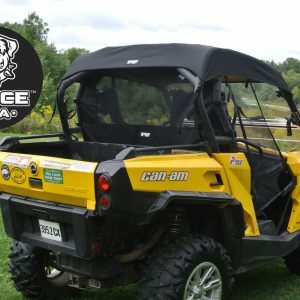 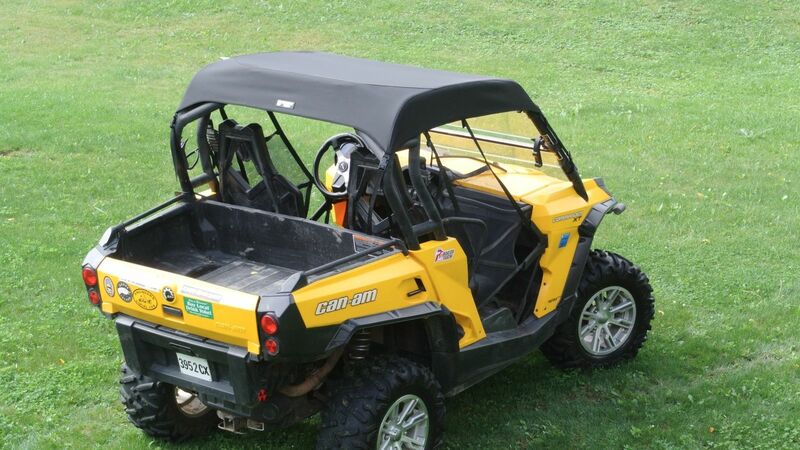 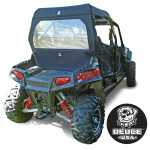 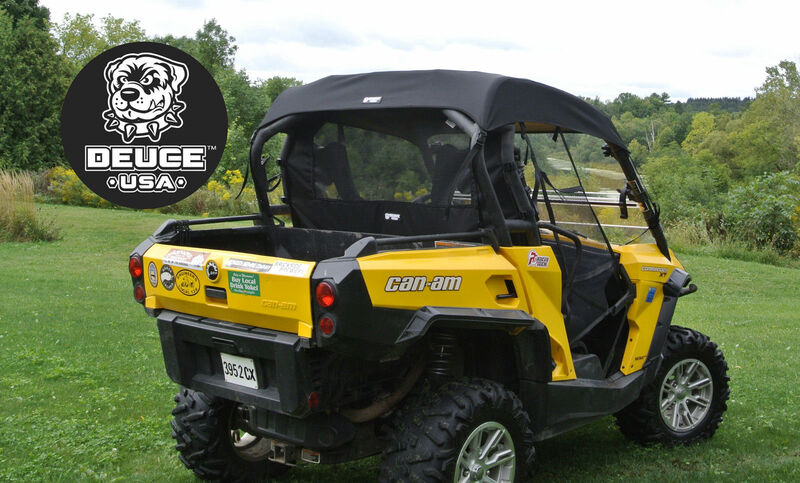 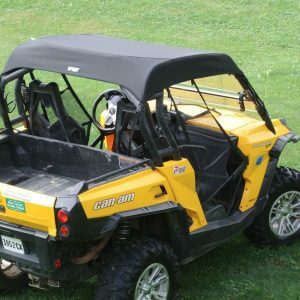 If damage occurs from trailering with the Deuce USA soft top this WILL VOID YOUR WARRANTY.